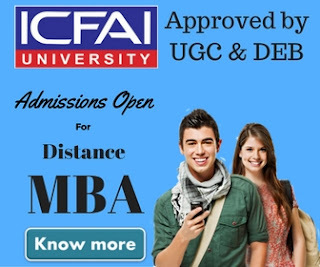 Distance Education is growing like anything in India & when we think about the top universities & institutions offering distance learning courses in India, the first name that comes to our mind after IGNOU is Symbiosis center for distance learning (SCDL). Symbiosis center for distance learning is among the few institutions in India which are known for their program quality & teaching methodology worldwide. Symbiosis Centre for Distance Learning (SCDL) is one of the largest autonomous distance learning education institute in India. SCDL is an ISO Certified Institution. 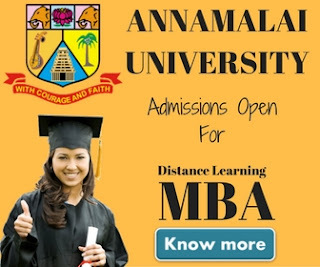 Currently, the institution is having more than 2.5 lakhs of students in 48 countries including India, US, UK, Middle East, Russia, Germany, Singapore, Japan and many more. Symbiosis uses “Blended Learning” methodology for all their programs, combining all Published / Printed - Self-Learning Material / Books, Digital e-learning, and Faculty Interaction - Chat Sessions and Online Classroom Facility. Symbiosis Centre for Distance Learning (SCDL) offers Post Graduate Diploma, Diploma and Certificate programs across industry sectors to help working professionals do higher degree program while continuing their present jobs. Symbiosis Centre for Distance Learning has won various awards & has been ranked by various top institutions. SCDL has been ranked 2nd amongst the Leading Institutes – by DNA Indus Learning Survey 2012. SCDL has won the Maharashtra Government’s IT Award for HRD through quality Distance Education and innovative use of ICT. SCDL has been ranked 3rd amongst the Top Distance Learning Institutes - by Competition Success Review. SCDL ranked 8th amongst the Best Distance Learning Institutes - by Outlook. Symbiosis has total 4 campuses across India. Following are the contact details for them.